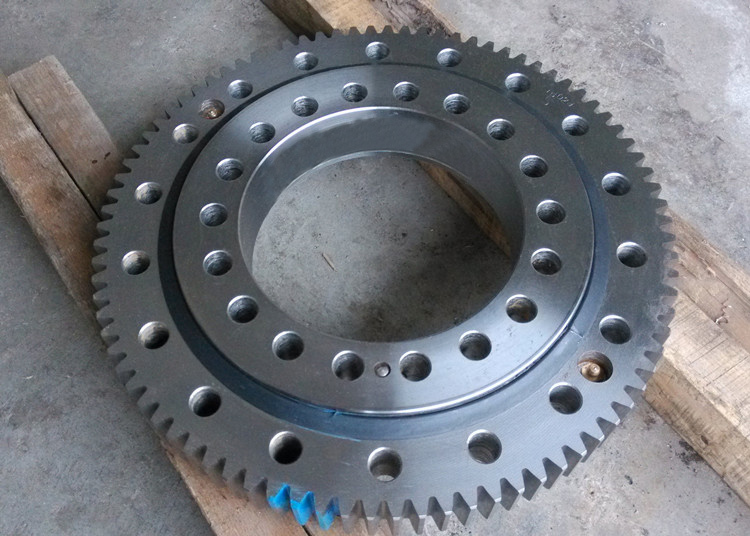 Made to order, please ask the price before order this. 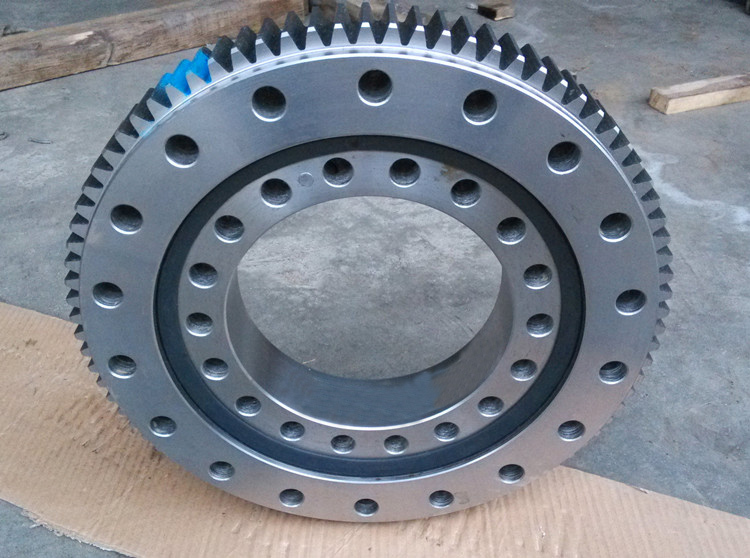 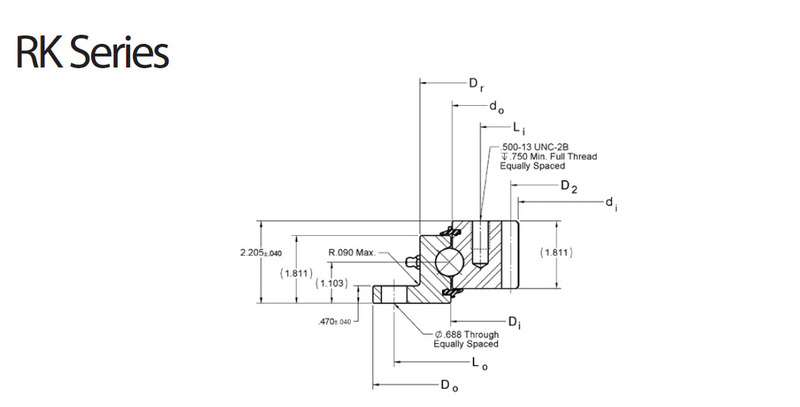 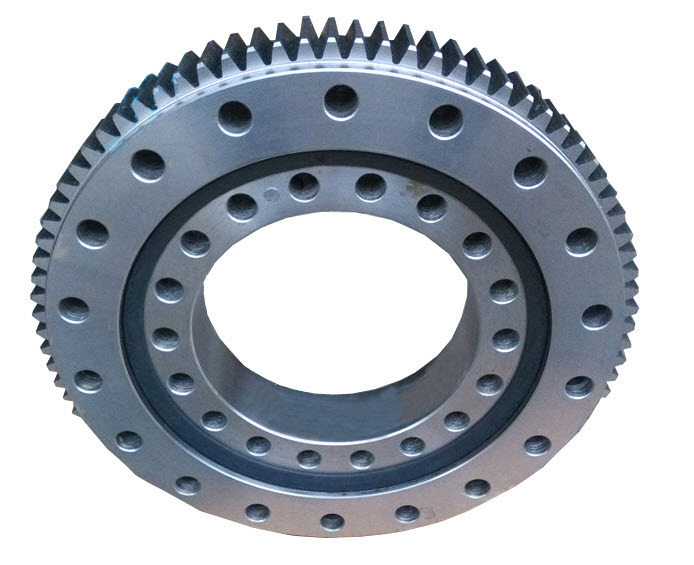 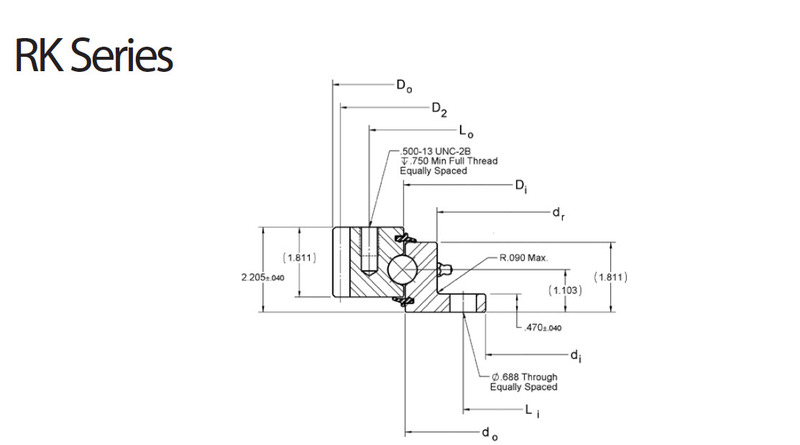 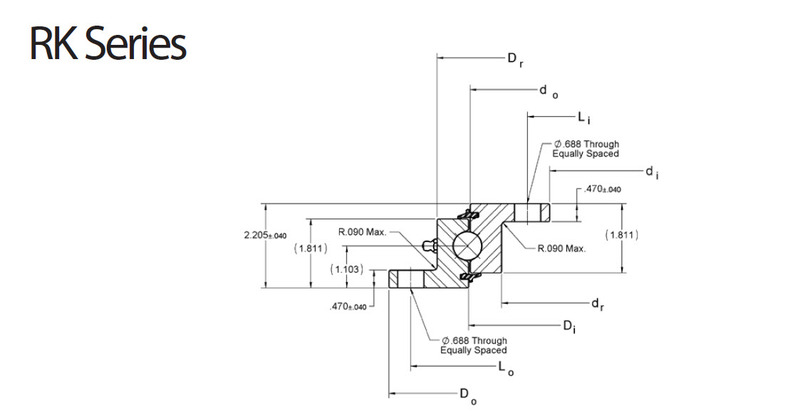 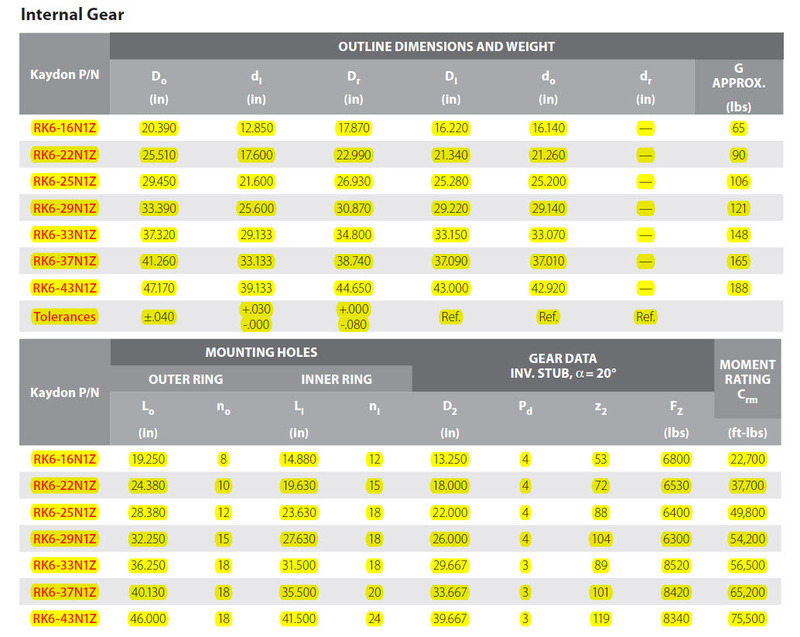 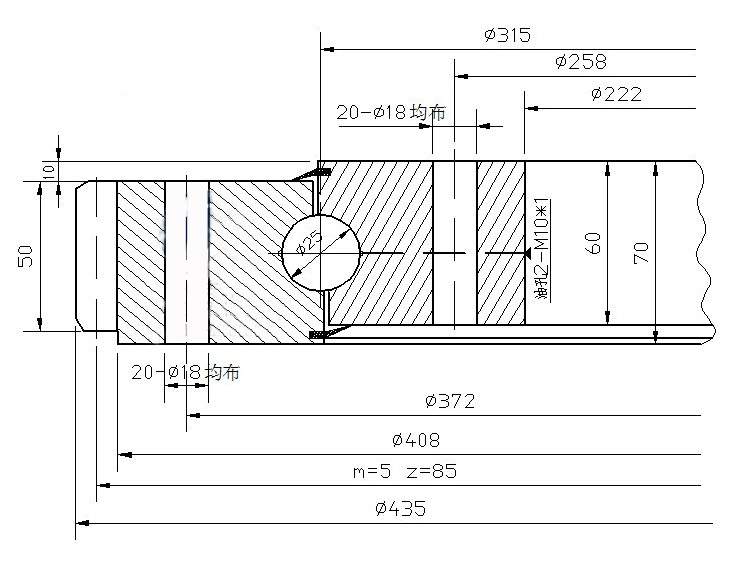 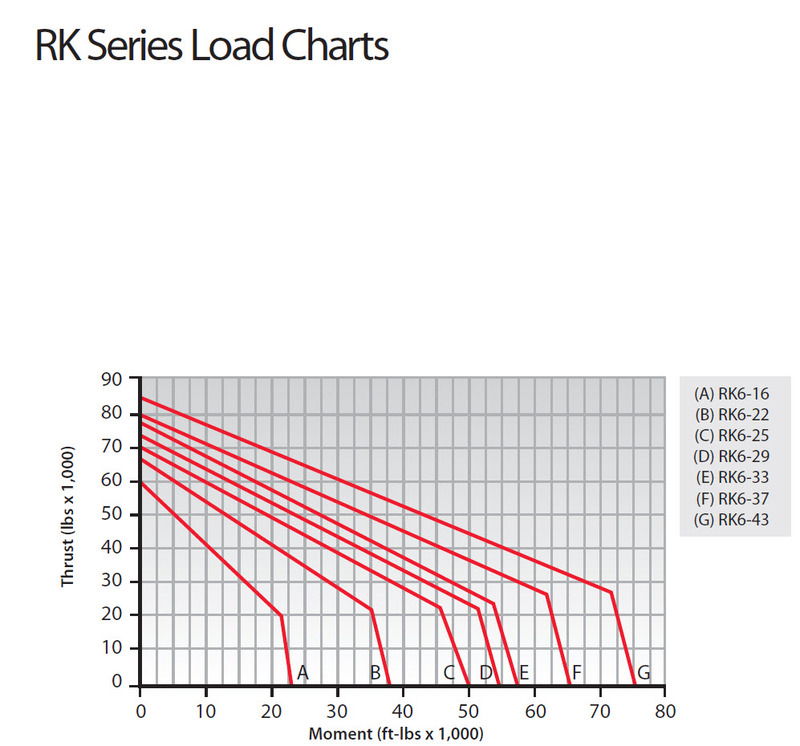 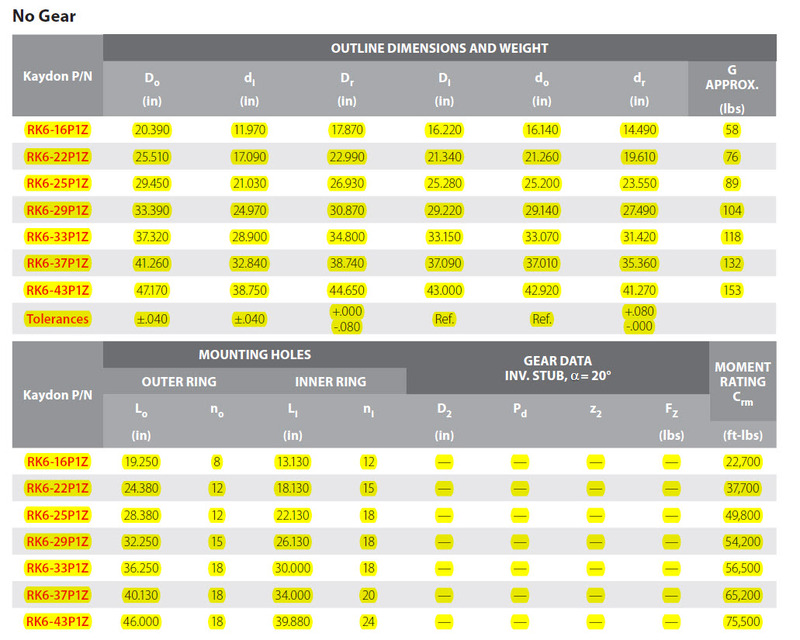 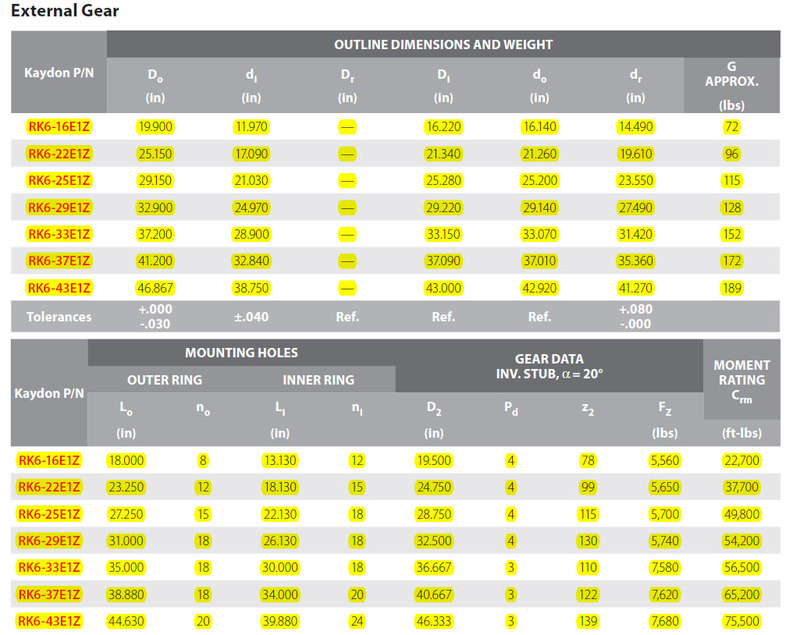 Below is the sample and product detail of slewing bearing. 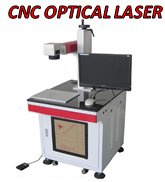 Please ask sales@salecnc.com for price.